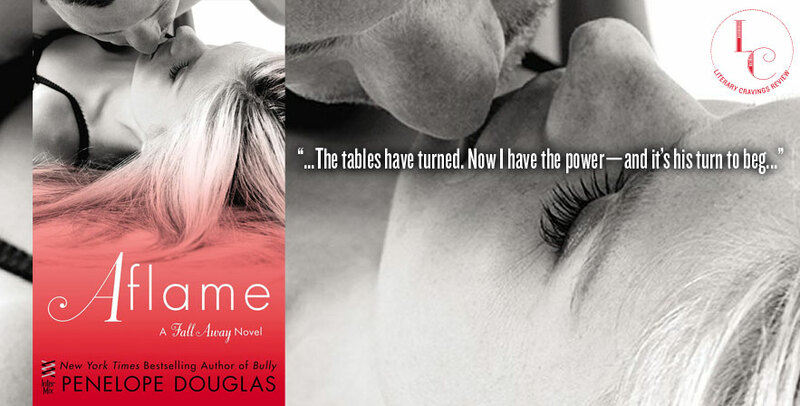 So What Did I Think of Aflame by Penelope Douglas? The drama was so intense and complex which I really liked. The struggles that Tate and Jared faced such as dealing with ones future and finding out who you are and what you want to do to make you happy, was real and relatable. Seeing how Tate and Jared dealt with who they were now, growing into adults really pulled me into the story. Since they got together when they were young I was really happy to see them dealing with how their lives had changed and how they changed themselves. 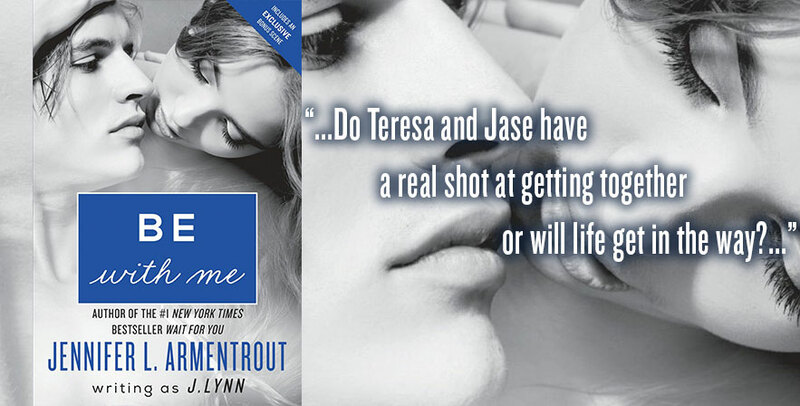 The romance between Jared and Tate was this blazing thing full of passion and challenge. Their chemistry was strong as ever filled with love, hate, hurt, craving and I enjoyed watching them battle with their feelings. The banter between them was really good and I loved how this time around not only did Jared challenge Tate but Tate really stepped up and challenged Jared. I really liked seeing all of the character in the series again grown and matured, finding their place in life. 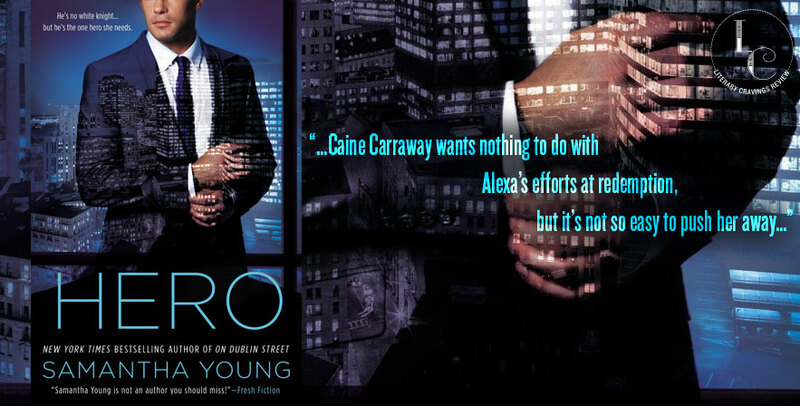 They all were complex and interesting characters to get to know and I loved all of their drama. This story made me both happy and sad because I loved getting back into the Fall Away series with these great characters and finding out how things would finally end between Jared and Tate but I was sad to see this series end. 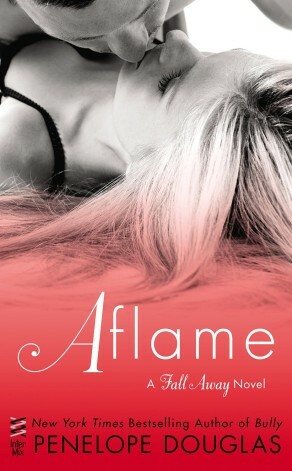 Overall I loved reading Aflame by Penelope Douglas and I look forward to reading more from her.